Who flies 2,572 miles and 6 hours for the weekend? Well, apparently I did. And all for the sake of life enjoyment. I didn't need a better reason. And naturally, I ended up eating great food, staring at great art (as seen above), and soaking up the sweetness in the air and in the people of San Francisco. I landed in Pacific Heights (courtesy of Airbnb): a very lovely and residential area dominated by grand homes, great coffee, eclectic foods, beautiful families, great boutique shopping, and enough power workouts and yoga to keep your body tight. And if the workout classes are not enough for you, you can always brave walking up and down the rolling hills embedded in the city streets. The temperature was always quite cool this time of the year. It's definitely autumn, but it was so nice. Some days I went out without a jacket, and some days I did. In this way, it did remind of me of New York during the Fall. But there was something about SanFran that I immediately fell in love with. Maybe it was the yoga. Maybe it was the chill vibe. Maybe it was the subtle, but notably chic energy of the people. Maybe it was the arty scene. Or maybe because it reminded me of "a New York City", yet outside of New York City. Whatever it was, it called my name and demanded the energy of exploration into this amazing city. I was ready to travel deeper. Much deeper. Last year, Italy changed my life. I mean, overall, everything changes our lives. The food we eat. The books we read. The music we listen to. The work we do. The decisions we make, the people and the circumstances. Everything affects our lives and our lifestyles. But I will say that my deeper exposure to the Italian culture really took my understanding of La Dolce Vita to a whole new level. 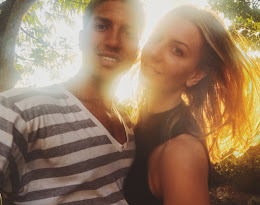 After my trip last year, I made a conscious decision to study the culture and lifestyle of the Italian people. And part of that took place when I came home: of course with Kaite's help. Also, I started taking classes in efforts to study Italian. But as you can imagine, you can't really study and speak a language until you begin to digest and understand the culture surrounding that language, and I'm not only talking about the food: I'm sure many of you bi-lingual and multi-lingual people know this very well. But I'm just learning all about this. Katie's family in Italy doesn't speak much English. So, learning about the language and the culture became a priority for me last year, and especially this year. But as you can imagine, studying Italian for a few months would not be enough to immerse me fully in the country and all of its nuances just yet. Nevertheless, it was a beautiful launching pad for what I was set to experience this year. This fruit may appear small, but it definitely packs a super strong dose of nutritious benefits. Raspberries are probably the most powerful of the berries by far (next to blueberries and blackberries). They can be found in many parts of the world, from Asia to Central America, and even right here in the USA. The raspberries come in many varieties and many species; so it's not uncommon to see them in other colors like purple, yellow, and even orange. 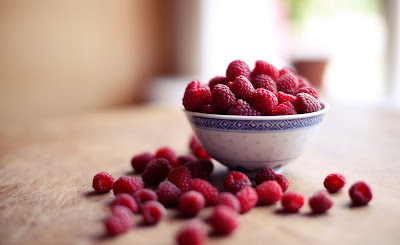 The most common color of raspberry is red: and even the red ones come in various varieties as well. 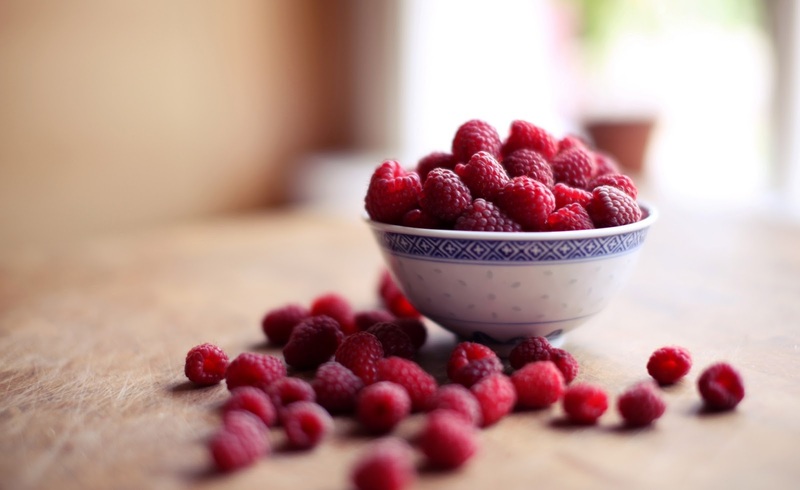 Each raspberry has a balanced set of nutritional benefits that are not always the same in each variety. So depending on where the raspberry is cultivated, one variety may have more protein or more manganese than others, for example. This is great because the raspberry will provide an adequate and balanced nutritional boost that is most likely necessary for that particular environment of cultivation.